Feeling Long Lakey? You will! 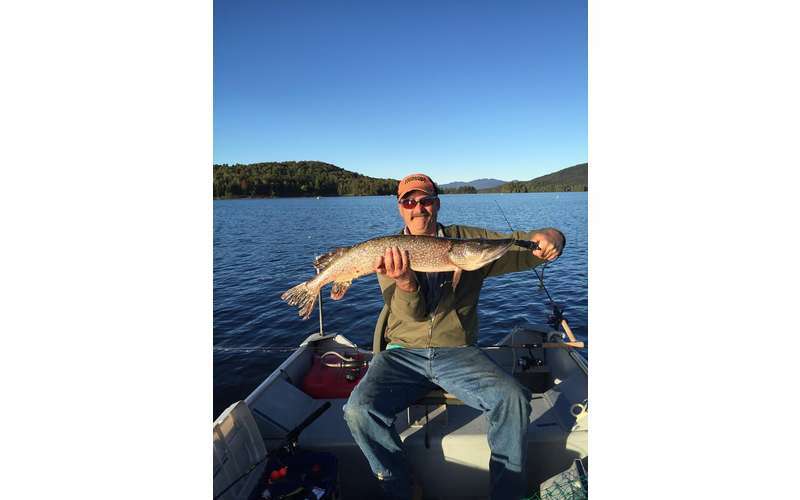 Long Lake is a year-round Adirondack Vacation destination the communities of Long Lake and Raquette Lake where the original vacation was born. 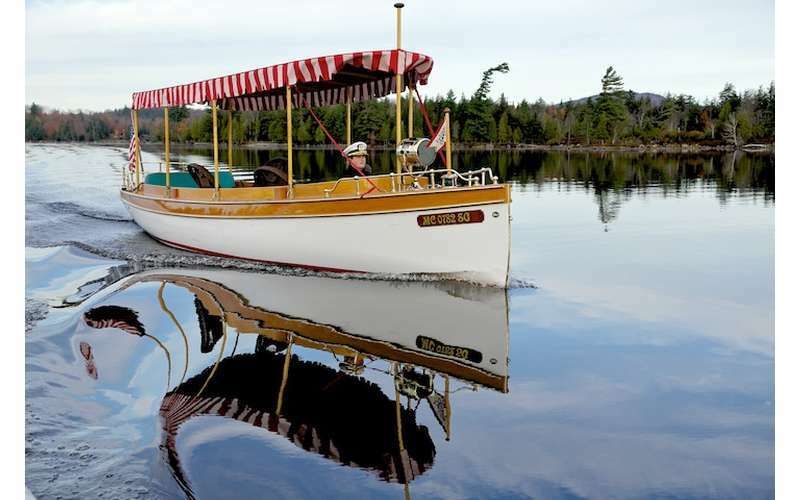 Long Lake boasts incredible natural beauty, iconic Adirondack Landmarks including Helms Seaplane Base, Hoss's Country Corner, the Adirondack Hotel, Great Camp Sagamore and the W.W. Durant Dining Cruise boat. 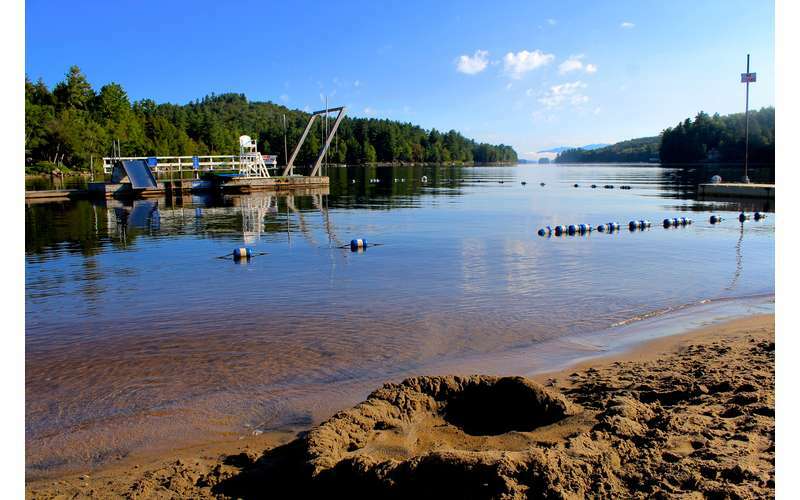 Long Lake offers unparalled access to abundant recreational activities with the comfort of a small town experience. Check out the variety of lodging, shopping and of course unique dining. From Dining Cruises, Family friendly menus, lakeviews and relaxing atmosophere is the place to make your family memories. 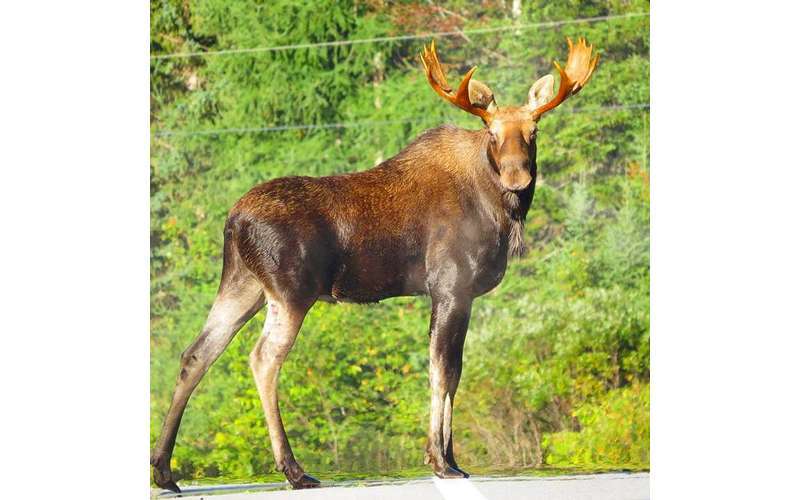 Our town has lakes including Long Lake, Raquette Lake, Lake Eaton, Forked Lake, and so many much more. Buttermilk Falls and Death Brook Falls are part of the Waterfall Challenge. We are located on the infamous Northern Forest Canoe Trail and the headwaters of the Raquette River which is a global paddling destination. 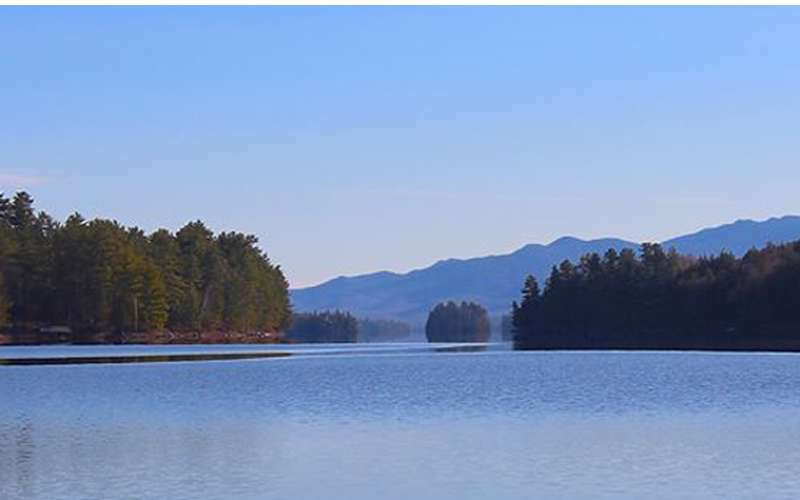 Launching your exploration of the Adirondacks from Long Lake offers a centralized location to explore the entire Adirondacks all within a convenient short drive. Lodging, Dining and Vacation experiences await year round. 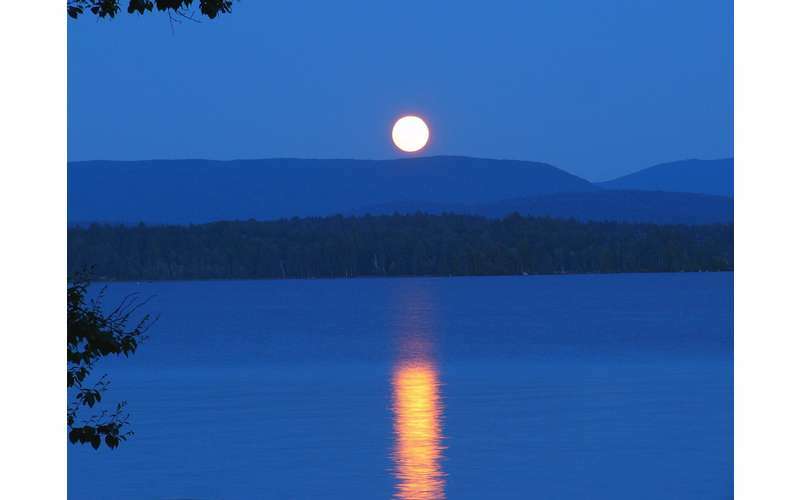 Whether you boat, fish, ski, snowmobile, hike, camp, paddle, x-c ski, Long Lake has something for everyone. 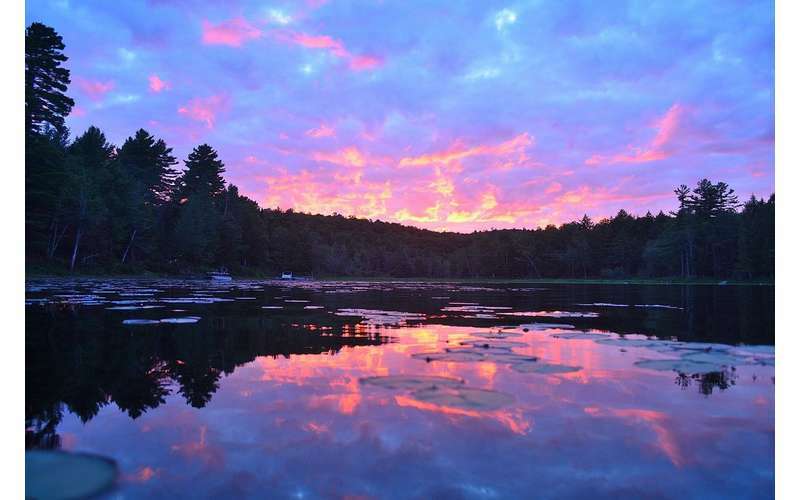 Your Adirondack story starts here.